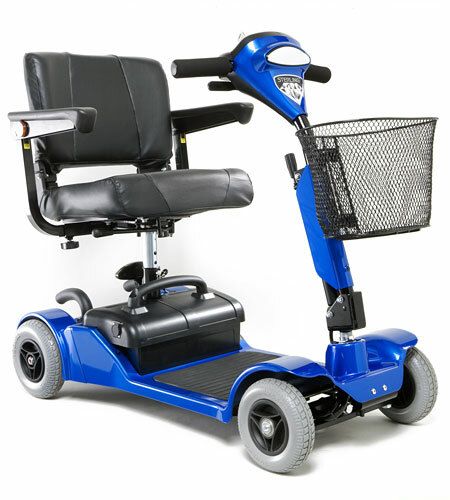 Independence is your new travelling companion with the Little Gem 2. 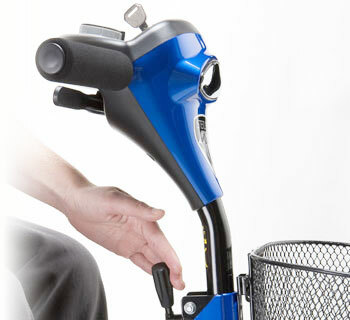 Designed for simple disassembly without the hassle of cables or plugs, the one-touch Sterling lock separates both halves of the mobility scooter for easy portability or stowage. 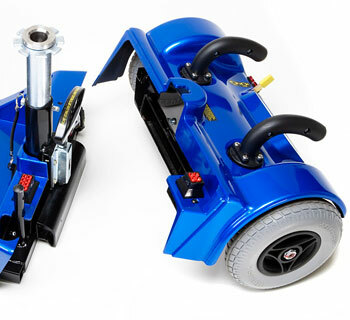 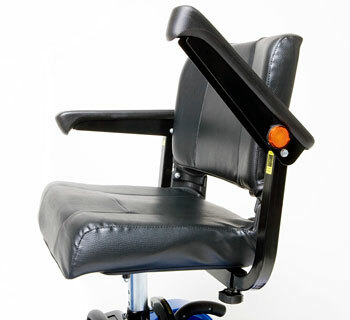 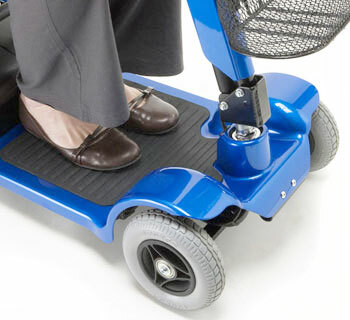 The ergonomic floor panel design provides maximum legroom compared to other lightweight mobility scooters in its class.